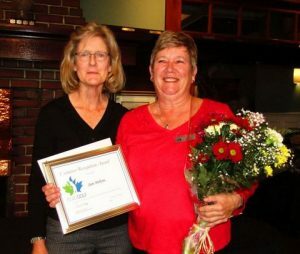 This year’s award was presented to JAN PELTON of Ardmore Golf Course who has spent many years and countless hours serving her Club, the Zone and her Community. Presentation was made by her Captain, Diana Wishlaw. The Zone held its Annual General Meeting at Victoria Golf Club on Monday, October 22nd with a very good representation from the clubs. Thanks were given to everyone who participated in the annual tournaments and our wonderful sponsors, Pattison Toyota/Lexus, Allan R. Green of National Bank Financial and Totangi Properties. The Zone now has a full slate of officers with Jan Pelton taking over the Junior Chair position, and new member, Shirley Sarens, replacing Jan as Publicity Chair. 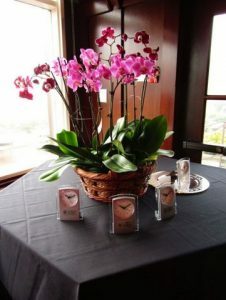 The winners this year of the Women’s Program events were each presented with a lovely desk clock provided by British Columbia Golf. 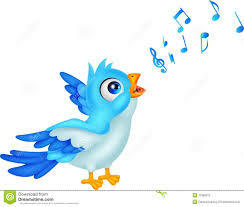 Once again the Zone was awarded the B.C. Golf Tray, won by Linda Grisley of Arbutus Ridge. This is the fourth time Irene has won this Award, and as she said “That’s just about right – one for each one of my children. Another 10 years and another party as the Zone celebrated the 70th ANNIVERSARY of the Foursomes. Our thanks to everyone, particularly all the participants and the Winners and Runners-up who survived the rigors of a five-day event; also the supporters and invited guests who showed up for the party on Friday. 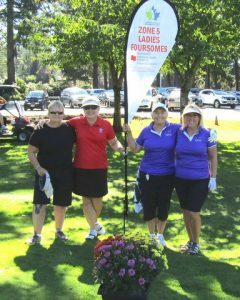 One of the best Foursomes…great weather,…..great matches and a great windup to the week -long tournament. 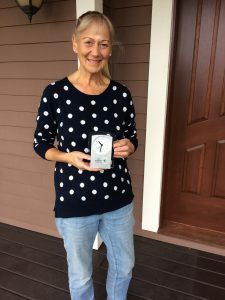 A total of 75 pairs signed up with three last minute cancellations, however, our Tournament Chair, Susan Dafoe was able to put together nine flights from Championship to Flight 7, to assure at least three games for everyone. Sheila Mitchell and Susan Dafoe of Olympic View battled to the 18th hole with Jaan Scheel and Silvia Bennetts of Cedar Hill to take the Championship Cup for the third time (previously 2005 and 2007). 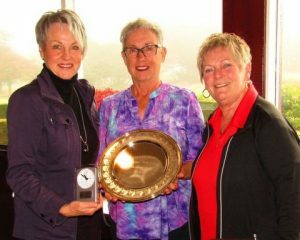 Overall, Olympic View picked up both trophies with Sue Miller/Lynda Benischek and Kathy Boustead/Cindy Dyck combining for the Team Cup and Sue and Lynda also reigning Medalists. Throughout the week, draws were made for free rounds at various clubs with a total of seven baskets given away at the finals. Our grateful thanks to all our sponsors , prize donors, volunteers, and the clubs that participated in this year’s tournament. Bank of Montreal, Saanich & Oak Sts. See you in 2028 for the 80th Anniversary!! Thanks to everyone who pulled out their prayer mats on Thursday evening. We actually had a great day for golf and next week looks very promising. 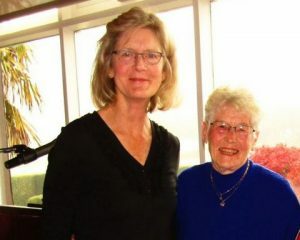 Sue Miller and Lynda Benischek took medalist honours with a well played Net 62 to open the Qualifying Round and 70th ANNIVERSARY celebrations of the Foursomes at Cedar Hill Golf Course on Friday, September 21st. 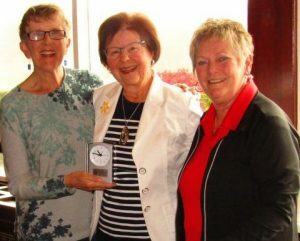 Sue and Lynda then combined with Kathy Boustead and Cindy Dyck to take home the Team Trophy with a Net 131. 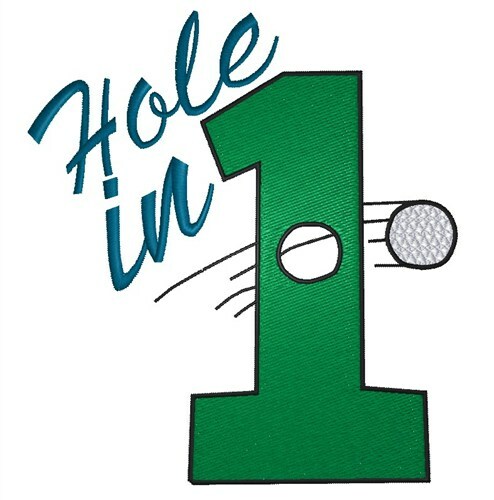 There were a number of low net scores posted for the Championship Flight so expect to see some really great matches on Monday, September 24th when match play begins at Highland Pacific….first tee time 9:00 am. Match Play will continue on Tuesday at Arbutus Ridge; Semi-finals on Thursday at Olympic View and the finals at Royal Colwood, Friday, September 28th. 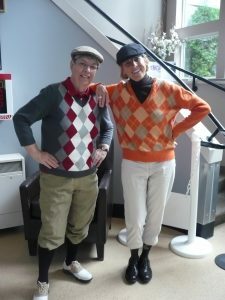 Our thanks to Joanne MacNeil and Eveline Pirie who worked the score board and looked the part in their 50’s sartorial splendor; and to Jean Hunter and Ruth Fern chasing down carts to retrieve scorecards. Special thanks to Peg Wright for her after-hours expertise.